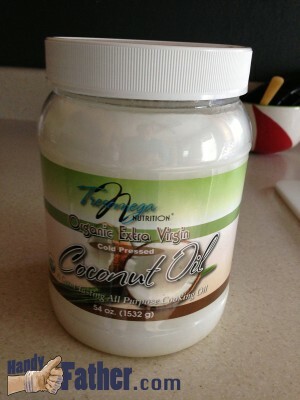 The best oil for cooking: Coconut Oil. It was determined a while ago that my family needs the best oil for cooking. The best oil for cooking is not determined by flavor or by ease of use, but by the process of eliminating the worst oils.